The heads of two major companies who now own the Hudson Bay rail line and port received a warm welcome from locals at a meet-and-greet in Churchill on Tuesday. The heads of two major companies who now own the Hudson Bay Railway and Port of Churchill received a warm welcome from locals at a meet-and-greet in Churchill, Man. Tuesday. 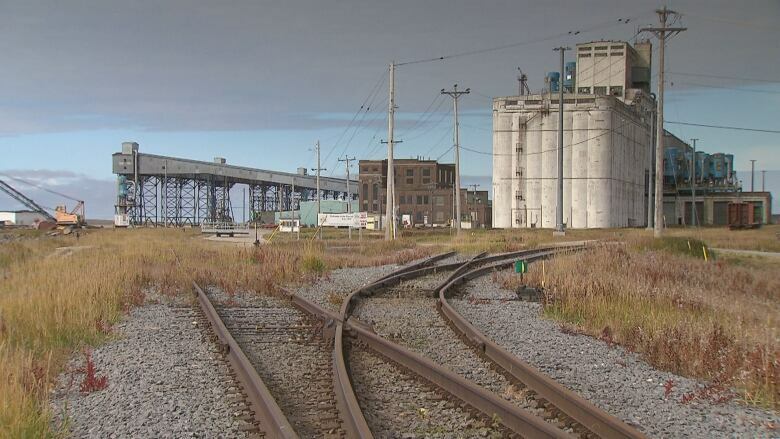 Arctic Gateway Group owns the railway, port and marine tank farm in Churchill after signing a deal with Omnitrax on Friday. 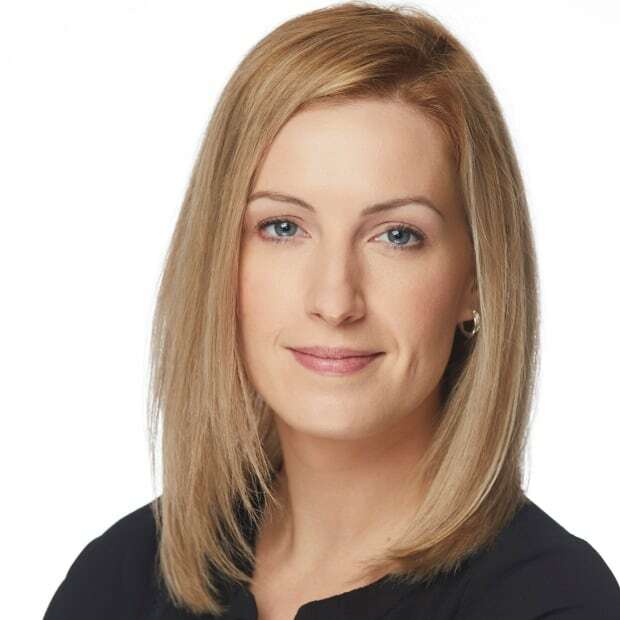 The consortium includes Manitoba communities, First Nations, Toronto-based Fairfax Financial Holdings and Saskatchewan-based grains company AGT Food and Ingredients. Close to 100 residents of Churchill greeted Fairfax president Paul Rivett and AGT CEO Murad Al-Katib with applause and a standing ovation before they uttered a word at an open house held Tuesday afternoon. "We'll tell you all the good stuff, we'll tell you all the bad stuff. And that way you know you can trust us. That's the key," said Al-Katib. The tentative plan is to have the line operational within the next 75-90 days, weather permitting, although there may be some slowed-down sections once it's going, he said. 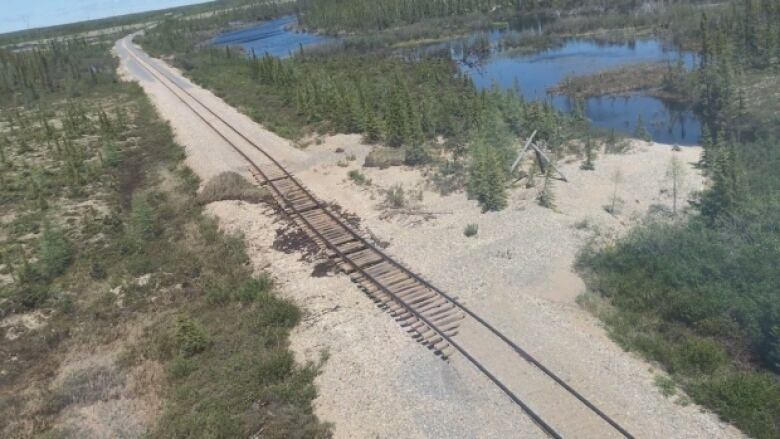 Crews are already set up in The Pas to begin repairs on washed out sections of the line this week, and work is to get underway on the port as well, he added. "First we gotta fix the roof, put the windows back in, get the line passable before the frost comes. If we can do some of the small things, we'll prove to you, to trust in us and work together over time," said Rivett. The two men, flanked by Churchill Mayor Mike Spence, spent close to an hour answering questions and discussing plans with locals, many of whom were young students. The development plan of the railway and port is two-fold, Al-Katib explained. Phase one is to ensure the line is safe and reliable. "The goal will be, we'll restore that rail to a class-two standard and passenger service," he said, adding the group's priority is to hire locally and retain previous local Omnitrax employees. "I think we're going to see wheat, I think we're going to see lentils, we're going to see beans and canola out of here," he said. "But this will be an open-use port. AGT will be one of the shippers, we'll be the operator, but every single grain company will be asked if they want to use the port." Phase two applies to their long-term plans for the port and rail line, he said, as the consortium, with 50 per cent ownership by AGT and Fairfax, and 50 per cent by the communities, signed a 99-year management agreement. The goal for the second phase, he said, is to build investment and the business so that it can serve far beyond northern Manitoba. "We think there's a tremendous place to link into Europe and places like India to link into ecotourism," said Al-Katib. He addressed concerns over whether plans include the eventual transport of oil. "We believe this could be a very strong natural resources corridor. Natural resources doesn't only mean oil. One of those being agriculture, another one being potash, another one being mining in general. Another one being oil and gas. One thing I will tell you is we will always be on the side of safe, efficient reliable movement with communities in mind." But a Calgary-based researcher on northern sea routes is skeptical that Churchill will grow beyond what it's been. "It's a long, uphill struggle that Churchill faces. A long uphill road. And you know this is a step forward, but not exactly a game-changer," said Hugh Stephens, with the School of Public Policy at the University of Calgary. Stephens says when the government-controlled Canadian Wheat Board shipped grain through Churchill, it was more for political than economic reasons. "There are challenges of geography. There are challenges of cost for shipping. What really has changed since the port was mothballed is that, now the rail line has been reopened. So, it's kind of back to where it was." "Everybody's watching and there will be a lot of people who won't want us to succeed," Rivett told the crowd on Tuesday. "It's on us now to make it happen. Allow us to, incrementally." At least for now, Churchill seems to be on board. "It was amazing, it was awesome, they spoke truth, like they didn't hide anything. They said they were going to try their best to get the rail line up and running and it looks really promising," said Patricia Kandiurin, who was at the meeting. "They've said more to us today than Omnitrax has ever said since Omnitrax has been here."